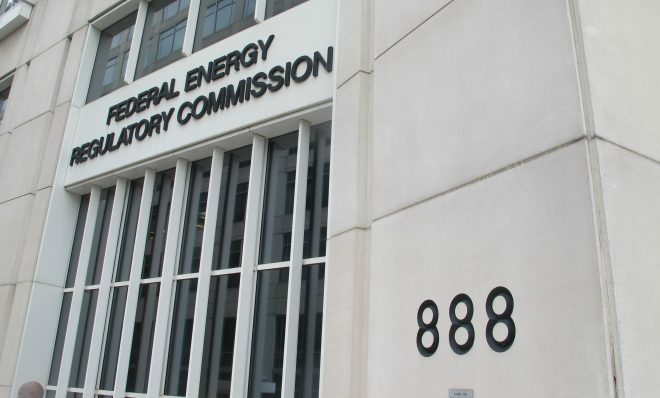 The Federal Energy Regulatory Commission was originally an agency created to coordinate hydroelectric projects. 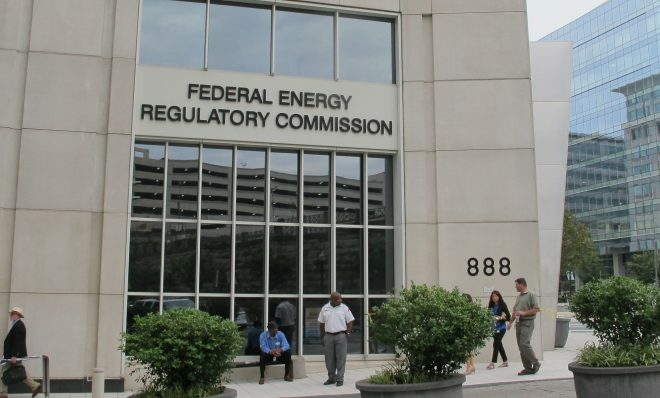 The Federal Energy Regulatory Commission is an independent agency that regulates the interstate transmission of natural gas, oil, and electricity, and regulates natural gas and hydropower projects. It also oversees wholesale electricity markets, to insure a reliable and affordable power grid. Its predecessor, the Federal Power Commission (FPC), was created in 1920 to coordinate federal hydroelectric projects. 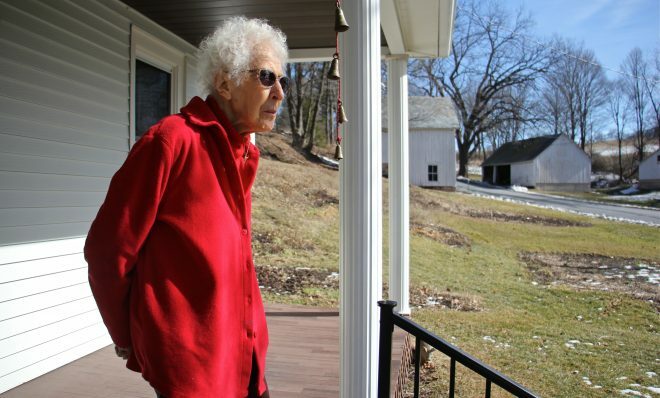 Over the years, the FPC’s mandate grew to include oversight of electricity and natural gas. In response to the energy crisis, Congress reorganized the FPC as FERC, with a mandate to increase access to energy. 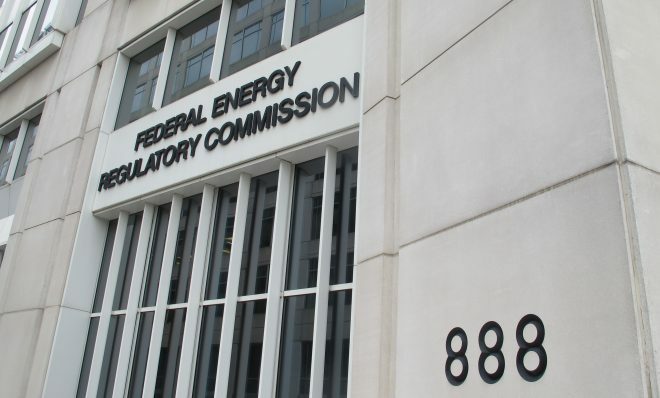 FERC is led by a five-member commission, comprised of up to five commissioners appointed by the President of the United States, with the advice and consent of the Senate. Commissioners serve five-year terms, and have an equal vote on regulatory matters. 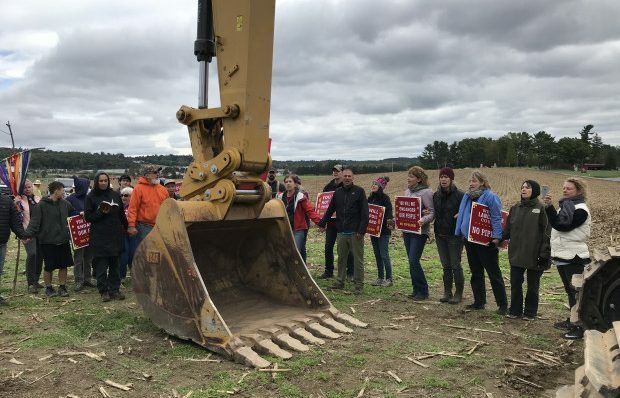 Critics have long called FERC a “rubber stamp” for the pipeline industry because it approves virtually every pipeline application that comes before it. 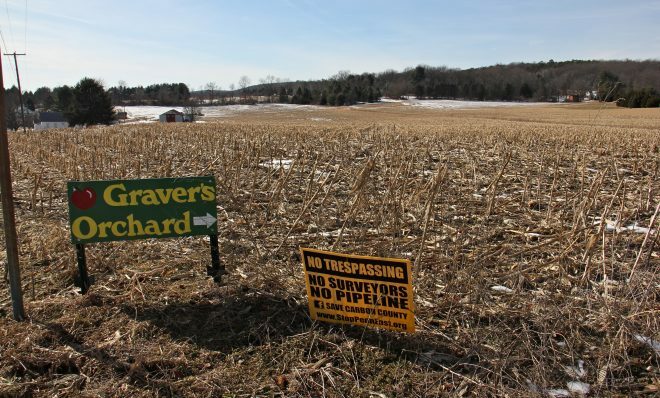 Claims of overbuilding in the pipeline industry were fueled in November when a report for the Natural Resources Defense Council said that over the last 20 years, FERC has approved more than twice as much natural gas pipeline capacity than gas consumed in 2016. FERC has also weighed in on controversial plans to bail out coal and nuclear plants from financial insolvency. The commission voted unanimously to terminate a Department of Energy proposal to guarantee profits for power plants that can store 90 days of fuel on-site. Only coal and nuclear plants can do that. 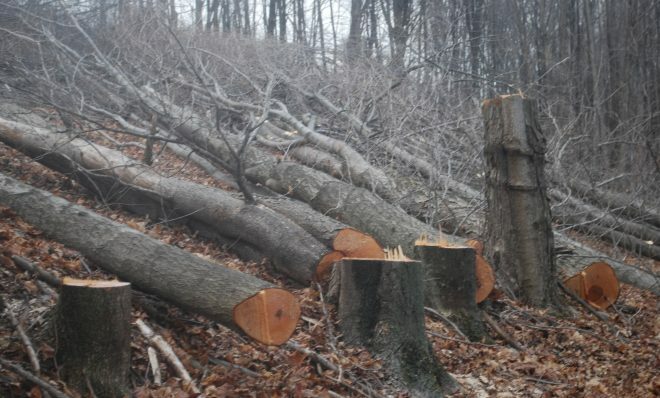 The Delaware River Basin Commission said it thinks the company might want to start clearing trees before its project gets all necessary approvals. 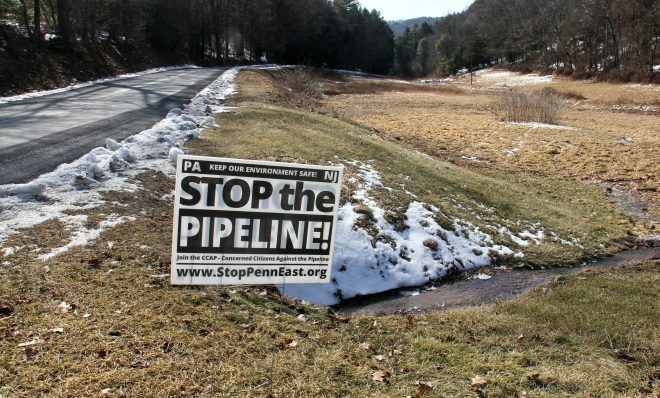 In part, the commission is worried about problems that could occur if the pipeline never gets built. 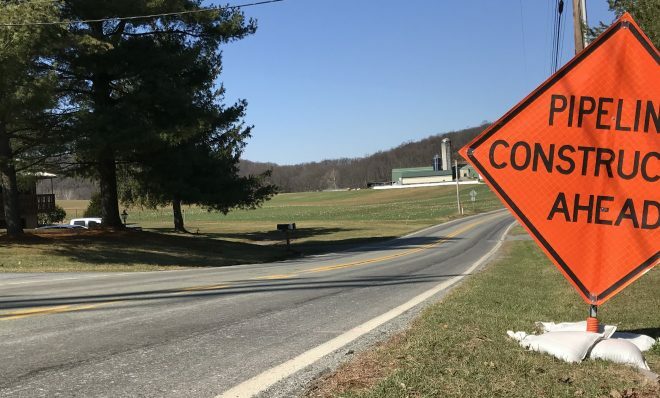 The Constitution Pipeline is not built two years after crews cut more than 500 trees on northeast Pennsylvania property. 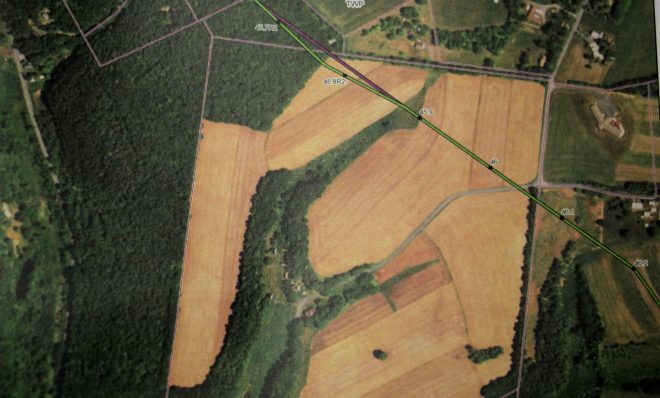 The company says it is trying to get approval and still plans to build the line.